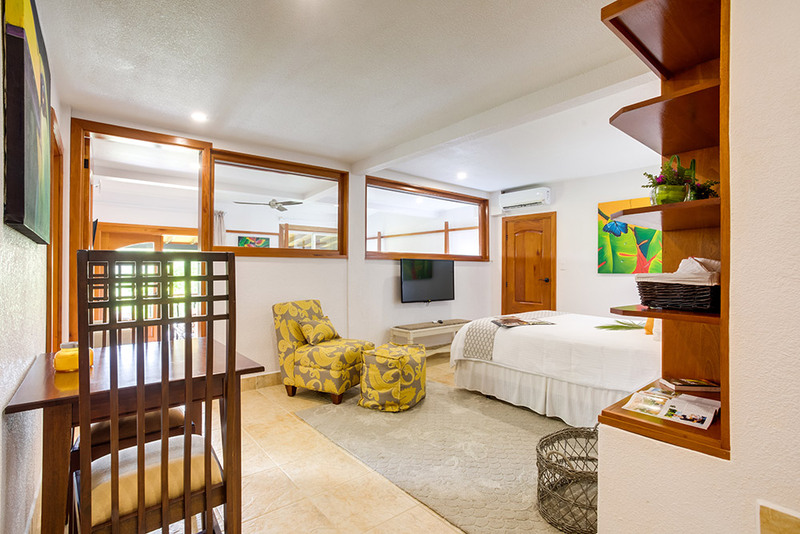 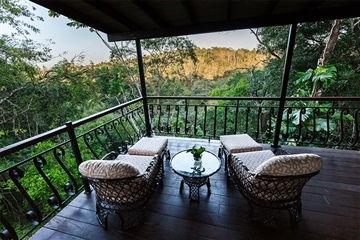 Located on the lower hillside of the Resort, the River View Suite highlights an outdoor living space with lounge chairs and dining area from which our guests can enjoy the scenic views of the Macal River and surrounding rainforest valley. 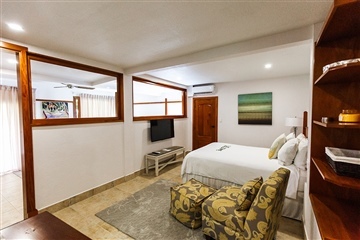 The Suite has two separate sleeping spaces featuring a King poster bed in the master bedroom and, a Queen bed in a separate area. 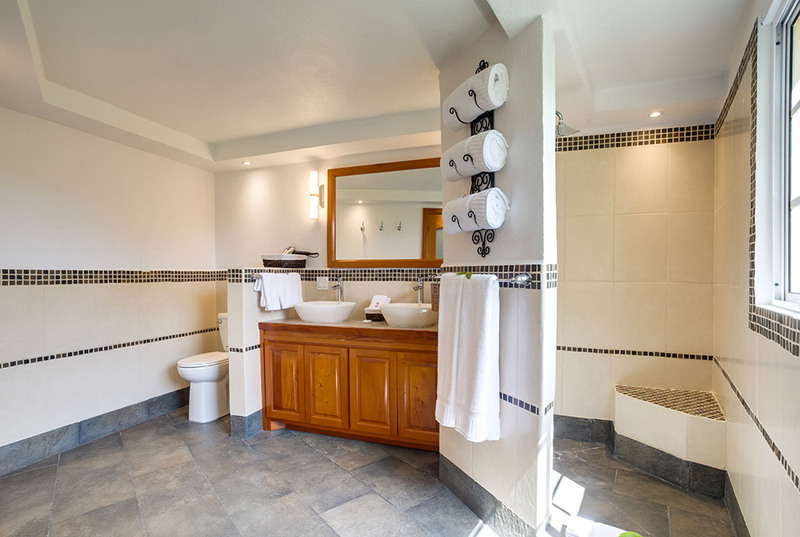 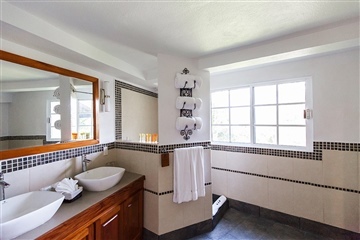 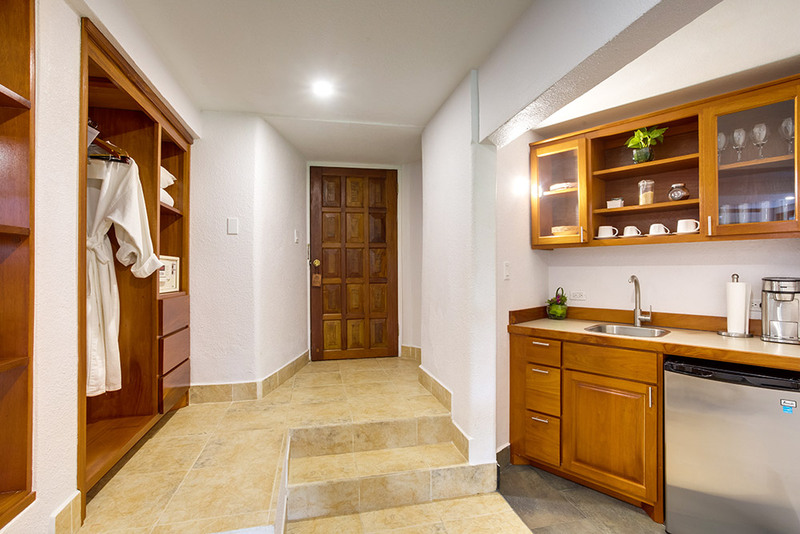 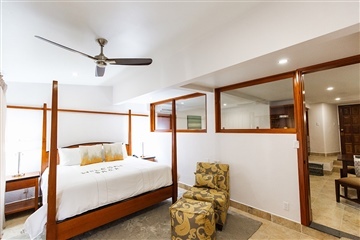 The room is equipped with a wet bar, large bathroom, and small seating area in each chamber. 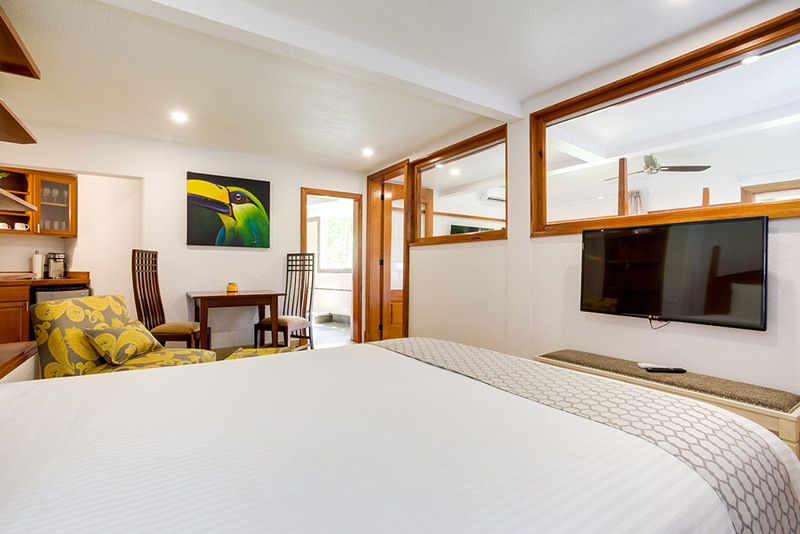 For large families, the River View Suite is available as a connecting room with the Jungle View Suite. 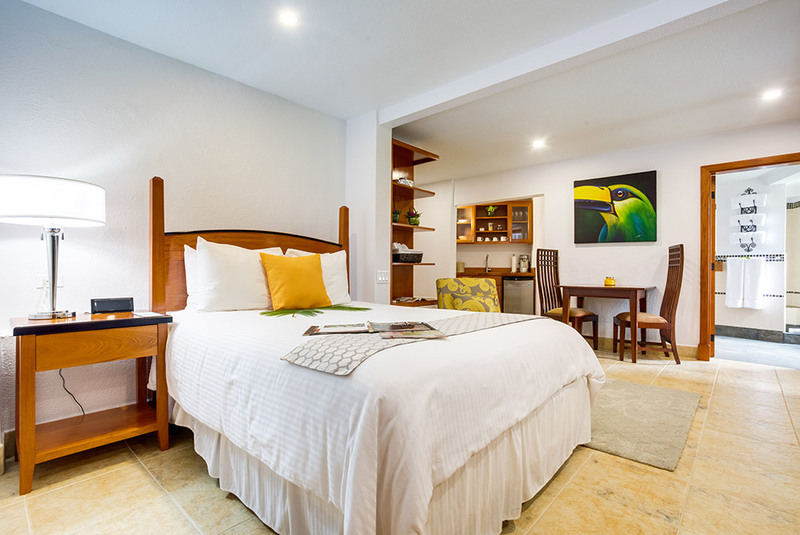 Guests staying in the River View Suite enjoy complimentary access to the Green Iguana Conservation Project and Medicinal Trail tour. 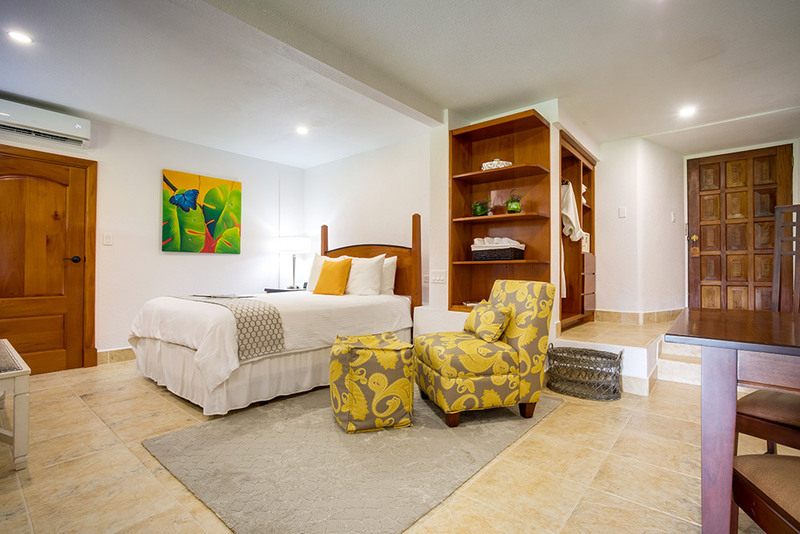 All rates are in US dollars and subject to 9% room tax and 10% service charge. 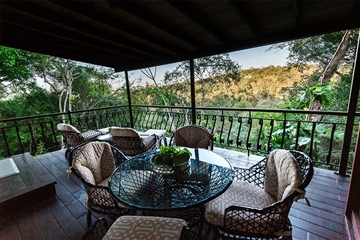 Overall, I would highly recommend San Ignacio Resort Hotel. 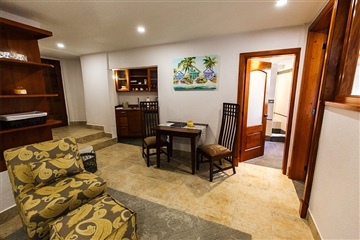 The resort was beautiful, the town itself charming and the accommodations excellent.